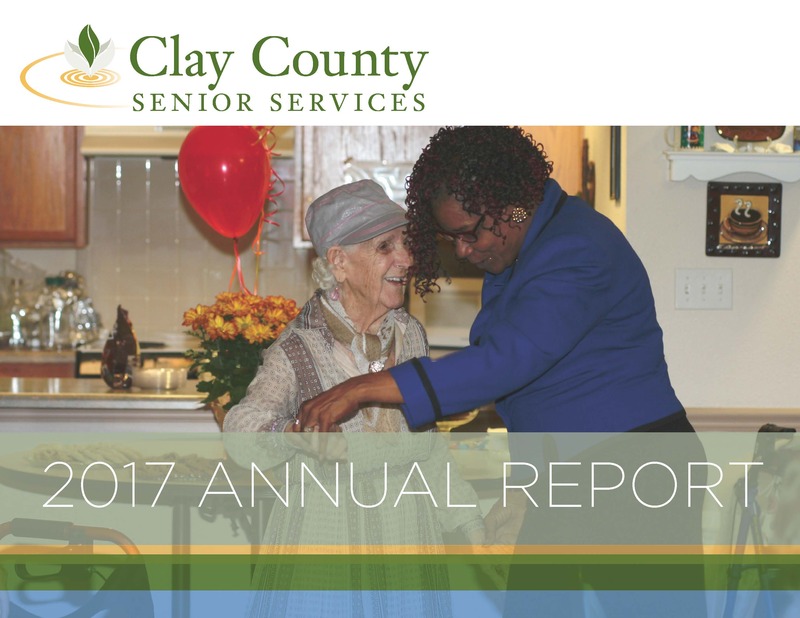 Our 2017 Annual Report is here! 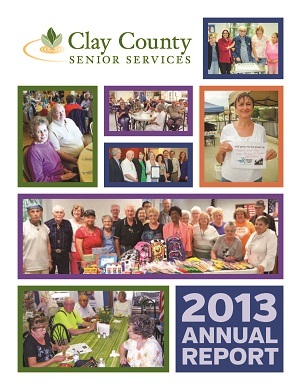 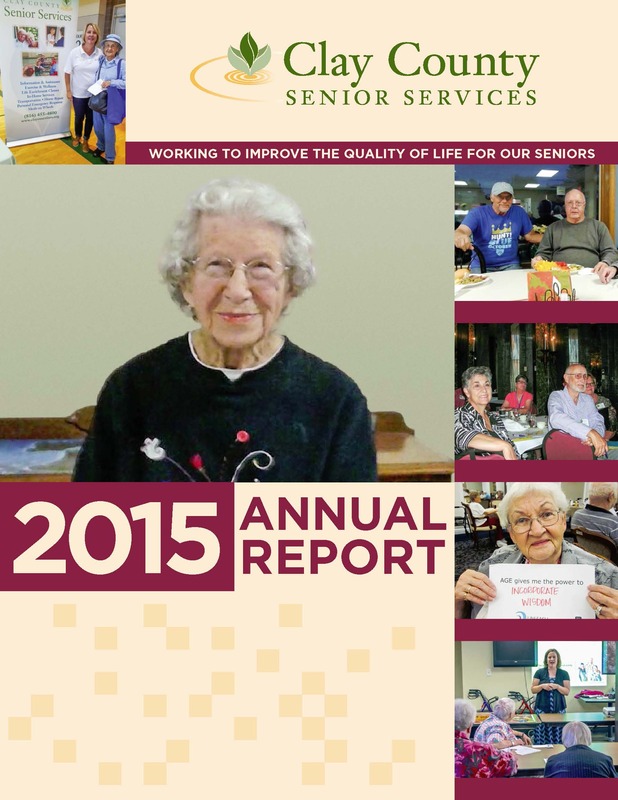 Read about our challenges and solutions for providing quality of life for our older adults. 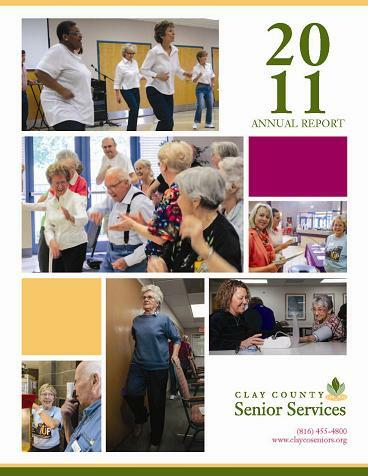 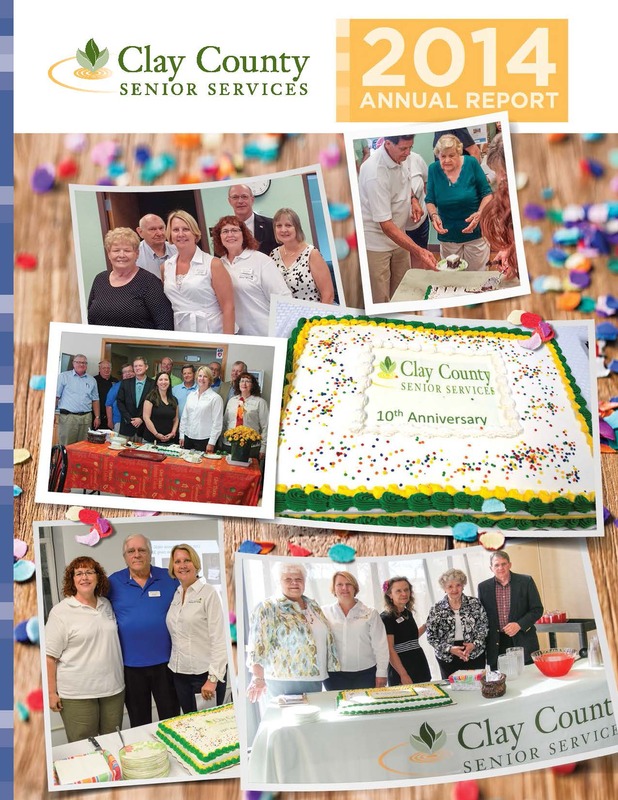 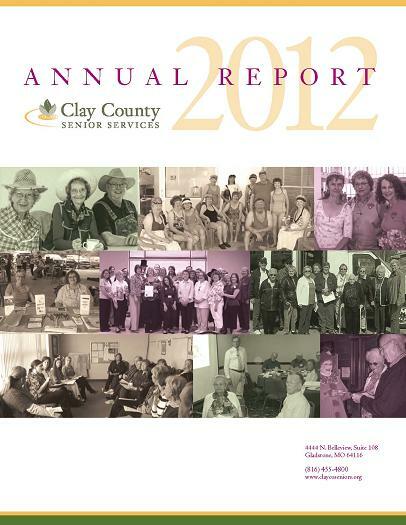 Click on covers to view previous years' reports.